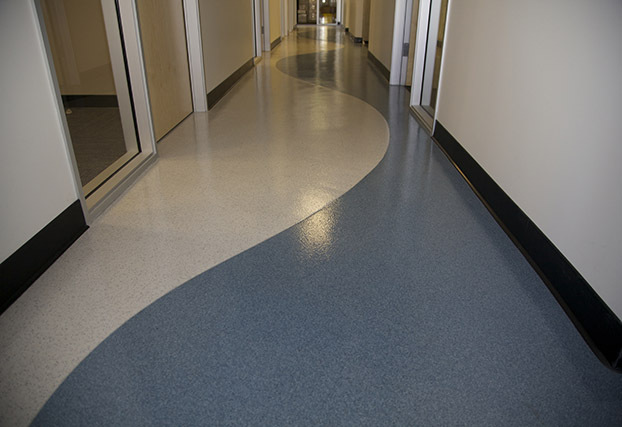 Dex-O-Tex Product Line, by Crossfield Products Corp. is the design professional's first choice for surfacing & coating materials. 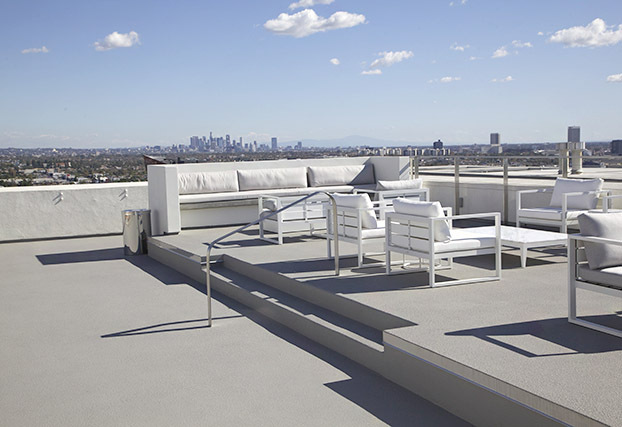 These products are formulated to restore, protect & beautify concrete & other substrates, while enhancing the value & performance of commercial, industrial & institutional facilities worldwide. 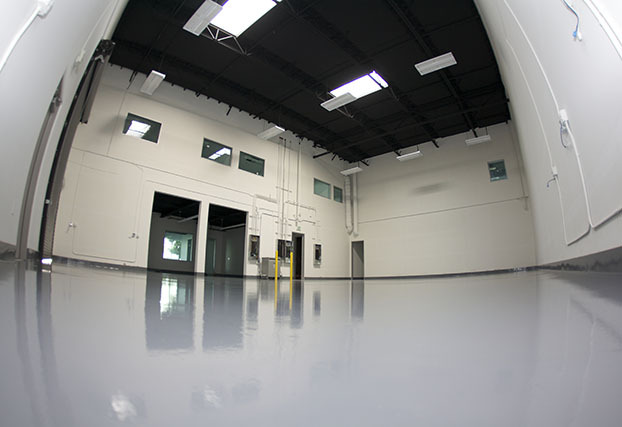 Since 1938, Crossfield Products Corp. has manufactured polymer systems ideal for new construction & renovation projects. 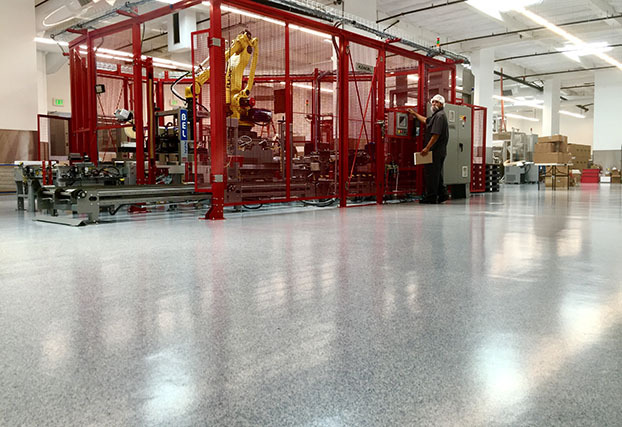 Installations completed by Factory Trained Professional Applicators ensure high-quality, long-term performance of these polymeric & cementitious construction materials. 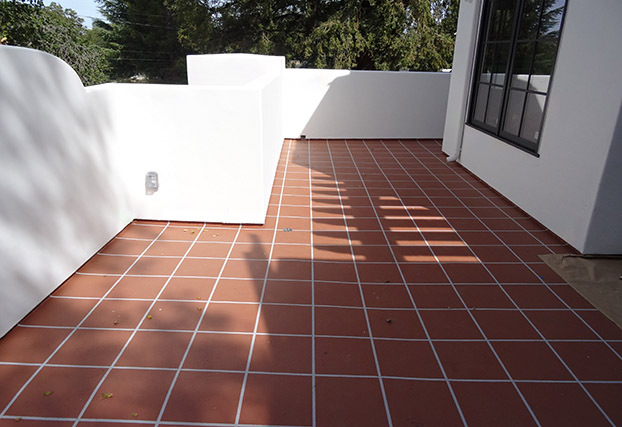 Dex-O-Tex products supply your new construction of renovation with a durable long lasting option that is aesthetically pleasing. 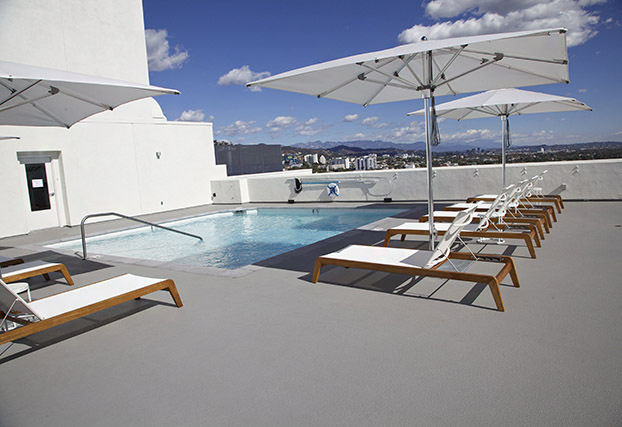 Our products are suitable for every type of environment and are capable of providing long term protection. 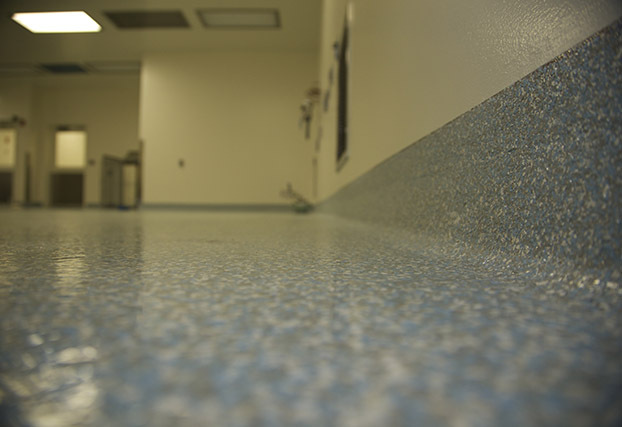 Contact a Dex-O-Tex representative today at 800.704.5571 to find the right protective solution for your project. 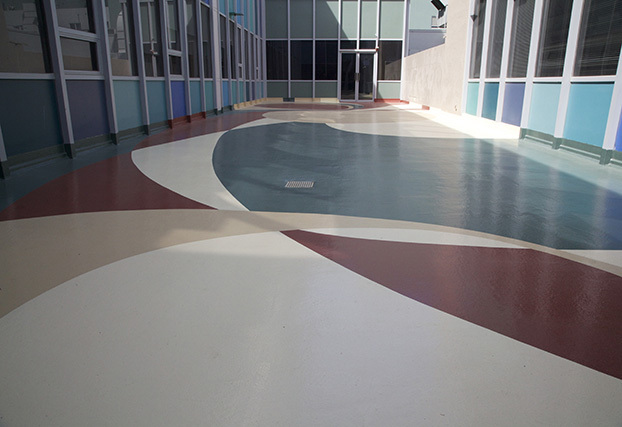 Decorative and Terrazzo, Epoxy, Patching and Underlayments, Urethane, Wall Coatings, Waterproofing/Decking. 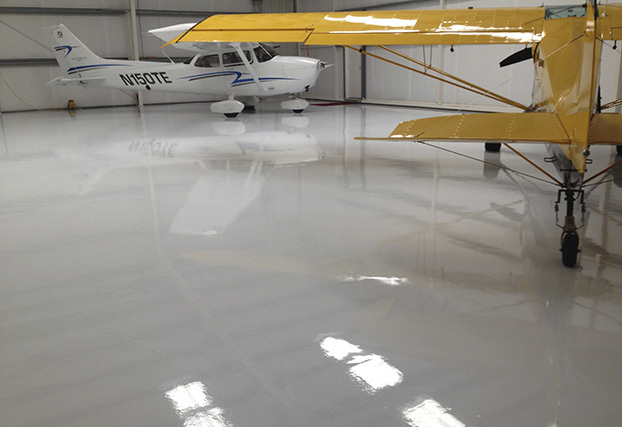 Quik-Glaze FC (Fast Cure) - a state of the art, high solids, and UV stable, aliphatic elastomeric polyurea. Quik-Glaze FC displays a low odor during placement and cure. 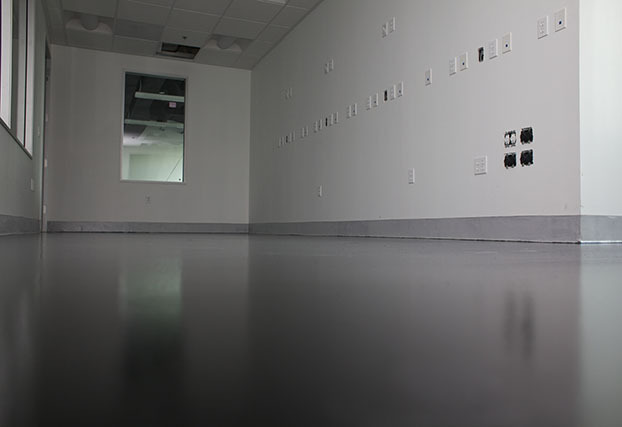 Tek-Crete technology is the best in its class of urethane flooring systems. 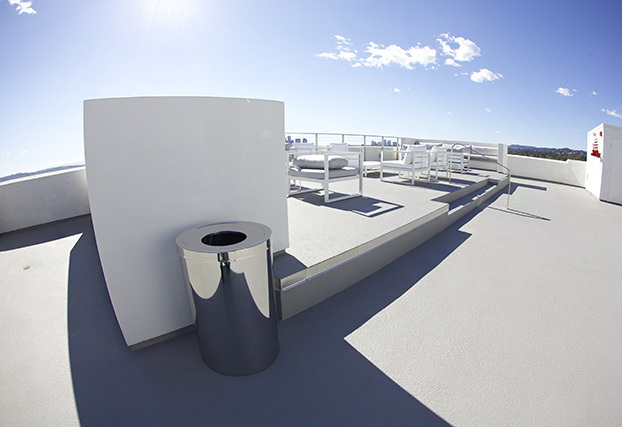 Our Scientifically SuperiorTM Technologies contribute to "green" sustainable facilities, achieving the maximum available LEED Credits for new and existing buildings. 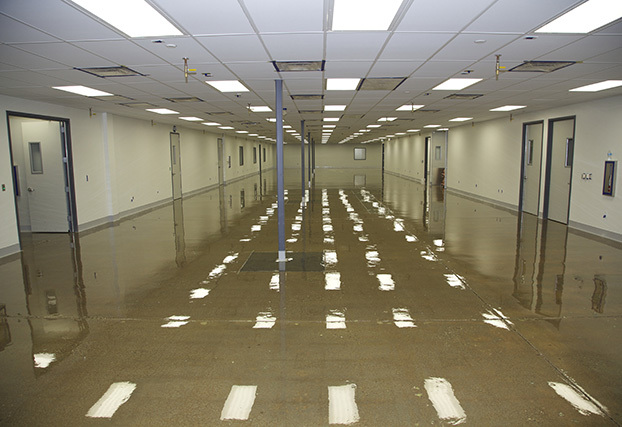 Additionally, Dex-O-Tex Floor, Wall & Waterproofing Systems are designed to meet ADA compliance requirements when installed according to the Company's Installation Guidelines. 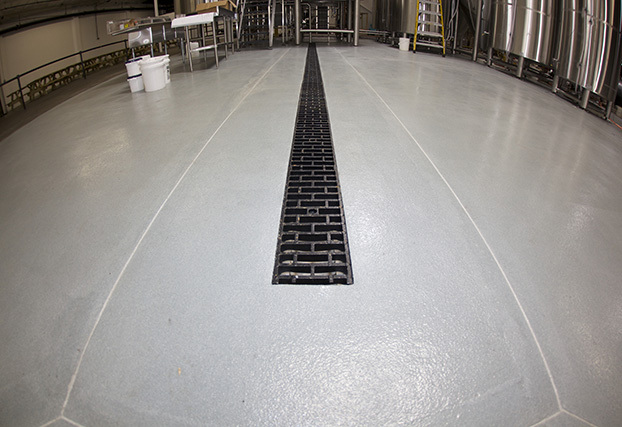 Dex-O-Tex Systems are engineered to provide the best solution for your demanding project requirements.